These are the words of Silvia and Michael Moretto who had the bright idea of turning an area of their family company into an amateur and professional cooking classroom. Qucinando caters to professionals, foodies and children, becoming a landmark of the culinary culture of the area. 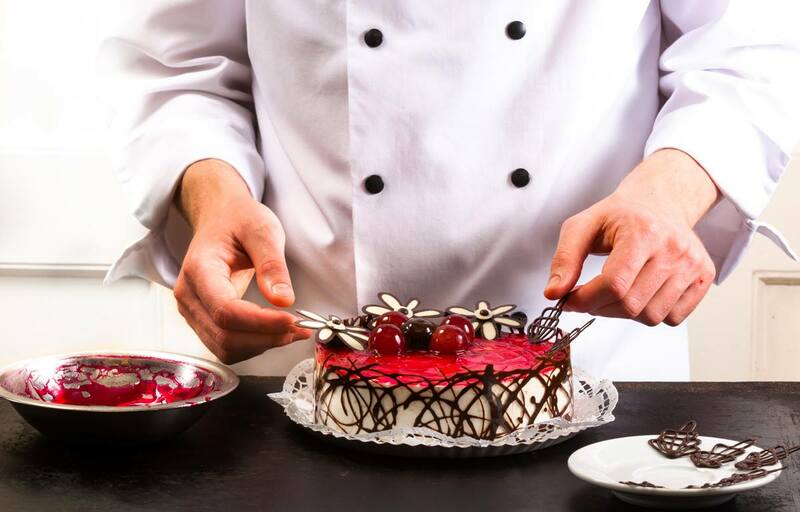 For cooking enthusiasts, there is a full calendar of events, starting from show cooking and taste workshops presented by star chefs, in addition to presentations of books, seminars on healthy eating, etc. A wide area of 120 sqm, with 13 independent cooking stations, including one dedicated to the chef, equipped with a mix of technology and love for cooking. This is where Electrolux, international leader in the production of professional and domestic solutions, comes into play. In the room, the contrast between professional solutions and small domestic appliances is quite evident. A combination that resembles the concept of TV show kitchens, now very famous, and where Electrolux is often a major participant thanks to the wide selection of solutions available, appliances aligned in aesthetics and design. 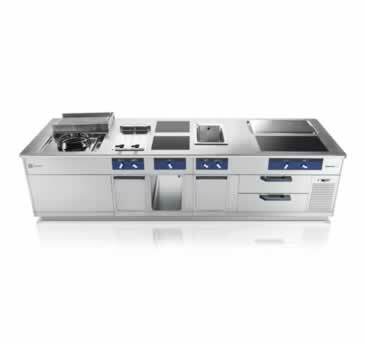 Electrolux Professional provided the finest quality products in each category, starting from the innovative air-o-steam Touchline combi oven that allows, with a simple touch of a button, to program, control and adjust the cooking process quickly and easily. Another flagship solution is the air-o-chill blast chiller / freezer that allows to quickly drop the food temperature, in order to keep it fresh as just prepared. Other solutions provided were vacuum packers, planetary mixers and cutter-mixers, everything strictly professional. This gives students the opportunity to work with the most innovative solutions for preparation, cooking and preservation of food on the market today, both in the professional and domestic sectors. Electrolux Professional is always at the forefront when it comes to training, as demonstrated by the many consolidated partnerships gained over the years with major cooking schools, from Alma, the University of Gastronomic Sciences in Pollenzo as well as the valuable collaborations with Chef Associations as FIC, Eurotoques JRE.